There’s plenty of community advice in the latest Gameweek 16 tips. Is it time to load up on Arsenal players for their forthcoming fixture run starting with Huddersfield at home? FPL General picked up on an interesting nugget from Neil Warnock in the latest Cardiff press conference: budget midfield favourite Camarasa could well be on penalties for the Gameweek 16 tips. FPL Tips has an excellent overall rank and goes through his latest transfer thoughts in a YouTube video for the Gameweek 16 tips. Arnautovic replacements are high on the agenda, with a straight swap and an upgrade considered. After a torrid captaincy decision midweek, the Gameweek 16 tips are live on FPLBet. The sword and shield will be popular once more, but should we be looking to the form pick or even take a punt on City against Chelsea? Many Arnautovic owners will have to look elsewhere this week, as he’s been confirmed as out for a month with a hamstring injury. There was also bad news for Joe Gomez who’s out with a fracture: good news for Trent Alexander-Arnold owners? With a quick turnaround between games, the Gaffer Tapes have swept in with their Gameweek 16 tips. They mourn a number of late lost clean sheets from the previous week and give their advice for the upcoming fixtures. Consistent manager, Adam Hopcroft, suggests a differential for the Gameweek 16 tips. A Spurs double up could be a viable option, or Son could be a cheaper option for those who can’t stretch to Harry Kane. Will from Fantasy Football Hub provides his Gameweek 16 tips in his latest video. 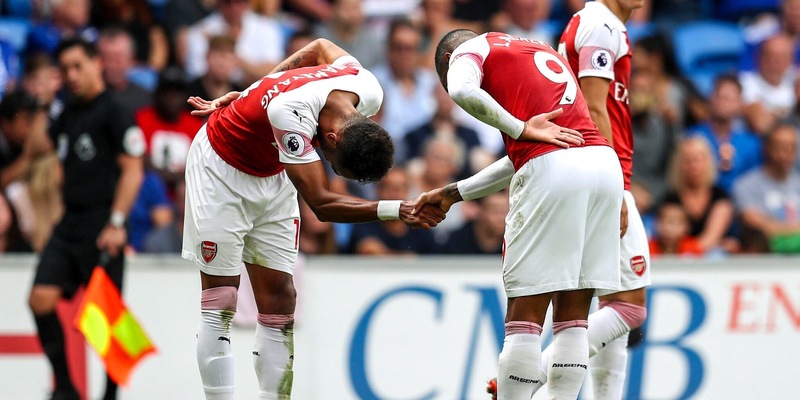 There’s plenty to discuss, with Kane and Aubameyang still dominating our thoughts, especially when it comes to the crucial captaincy. Premier Fantasy Tools have provided a new gadget for the Gameweek 16 tips: a brand new fixture tracker that can be easily manipulated, while filtering offensive and defensive merits. It’s well worth a look. FPL Prince weighs up the merits of each possible replacement for Arnautovic going into this weekend’s action. Challenging short-term fixtures, could mean an upgrade is beneficial over a straight swap. The FPL Pirate has also contributed to the big discussion of Arnautovic replacements, in the latest thread. It’s proved to be very popular, with 8 different options to consider in budget. My thoughts on potential replacements that won’t break the bank. FPL Connect provides all the key round-up from the Gameweek 16 press conference over on the blog. There’s key news from many clubs, including chances of rotation given the involvements in midweek games. With managers still weighing up potential Aguero replacements, FPL Poland has a comparison thread on a number of key fantasy assets over on Twitter. Make sure you check it all out. BEFORE YOU GO…. 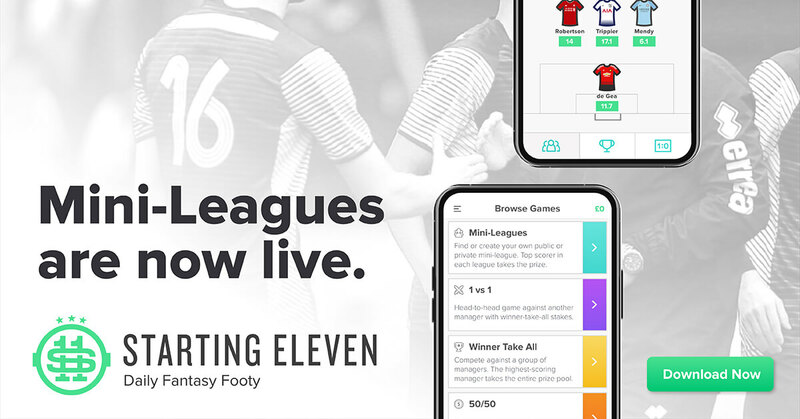 If you’re interested in playing Premier League Daily Fantasy Football with us and many other community members this Saturday, please download the FREE Starting 11 app today by clicking the banner below.